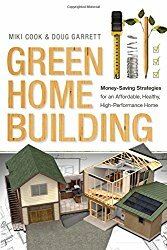 A high performance house is one built using best practices for maximum energy efficiency, improved indoor air quality, limited waste and a long-range approach to utilizing resources responsibly. 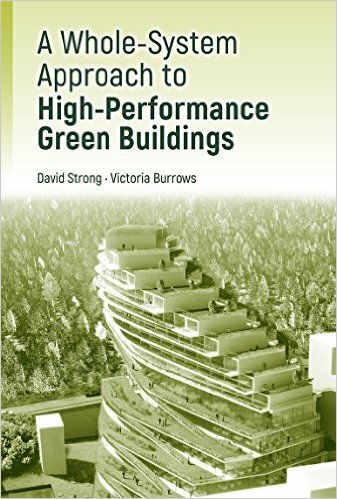 Sounds like green building? It is, but with an emphasis on the end-users gains rather than the builders inputs. Look online for good sources for high-performance, green building products such as concrete stains, natural wood stains, paint strippers, coating tools and protective sealers. Uses less water each month, saving on the utility bill. Uses less energy to heat and cool, saving money. Has improved indoor air quality due to the use of low VOC paints, or hardwood floors versus carpets. 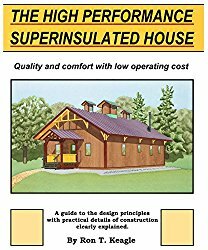 Receives passive solar heat gain in the winter and reduced heat in the summer and from the setting sun by simply siting the house on the lot properly. It isn’t constantly fighting the natural heating and cooling cycles of the seasons. Puts a lighter load or leaves a smaller carbon footprint on the earth by not squandering resources unnecessarily and using small cabin plans to maximize utilization of floor space. It doesn’t mean less comfortable, simply more efficient. Works as a more cohesive unit by optimizing each individual system. Frees up the homeowner from endless maintenance projects due to poor design or implementation. Preserves our resources for future generations. Building like this makes sense, maximizes efficiency and minimizes waste. For more tips on details to include to achieve maximum performance in your house, check out our green building page. 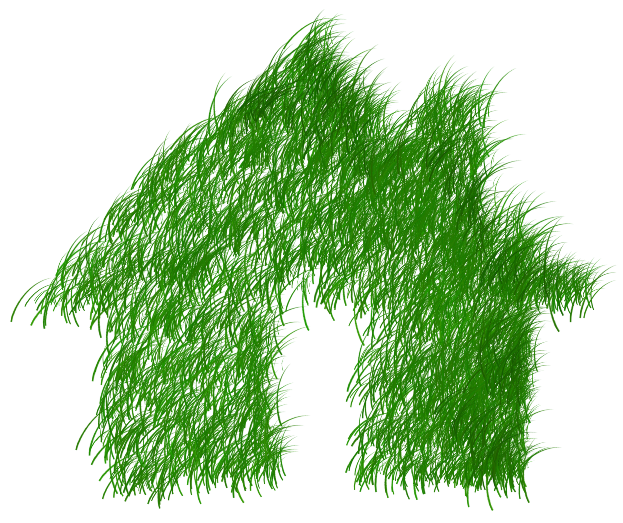 For free and premium house plans using green and efficient design, visit FreeGreen. 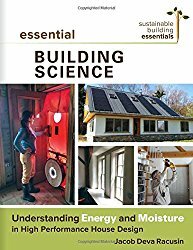 Learn all about building performance using SIPs or structural insulated panels.